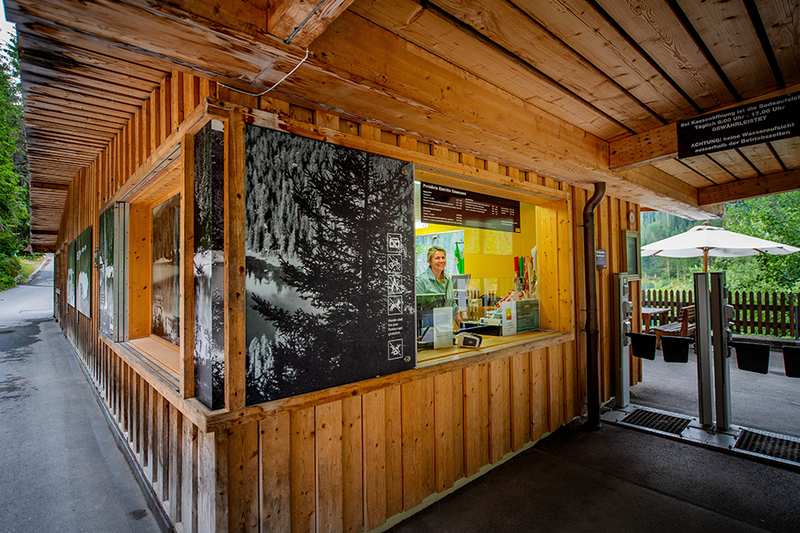 From 19th – 22nd of April the kiosk and the funicular will be operating. From there until opening both will be open every weekend with nice weather. From 10th September 2019 onwards, the bath will be accessible free of charge. 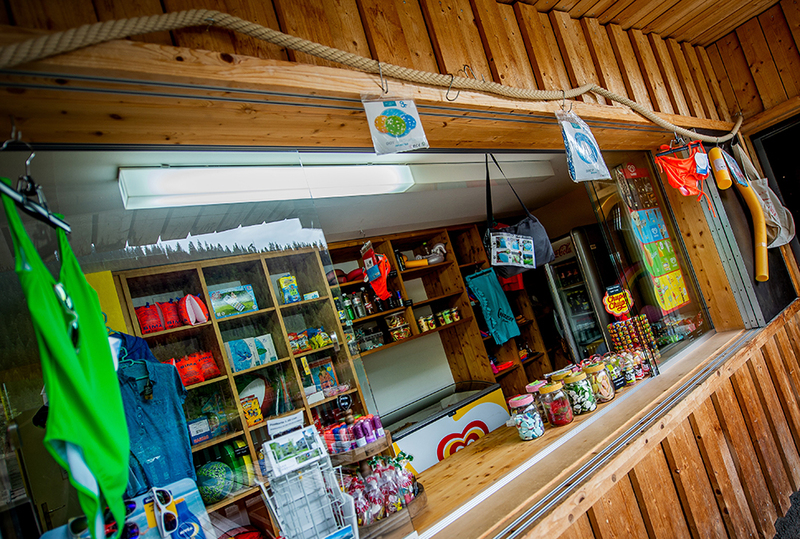 Operation of the funicular will be stopped after the self-service restaurant closes. So that we can all enjoy our time at Lake Cauma we kindly ask you to follow some basic rules and to treat each other with respect. 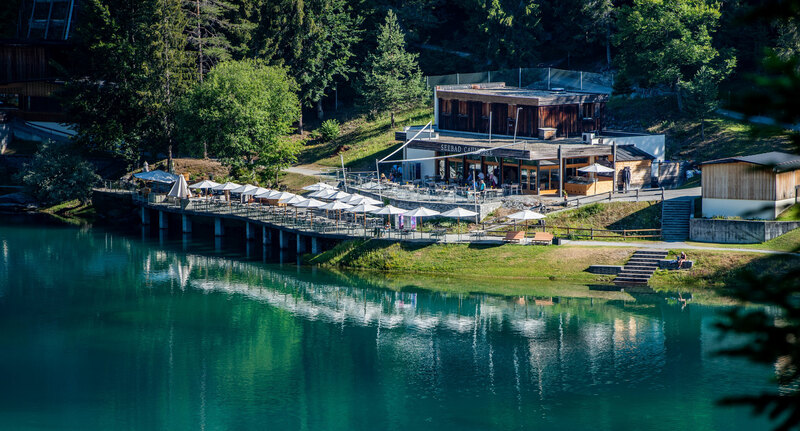 Any use of drones and other flying models is to be avoided in the entire area of Lake Cauma. We ask for your understanding that dogs are not allowed at the lido. However, dogs kept on a leash are allowed at the restaurant. Dogs are also allowed to unwind and to jump in de water. To prevent any risk of fire, barbecues and fires are forbidden on the entire area of Lake Cauma. 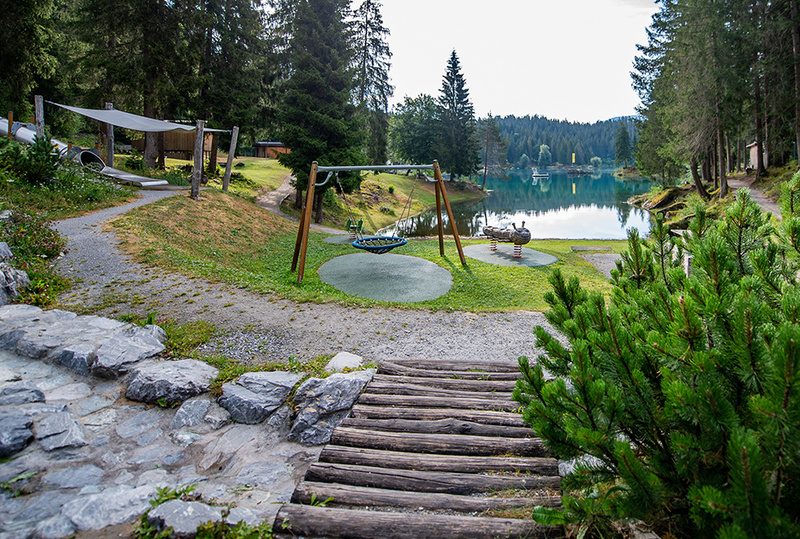 There is a barbecue at the forest playground in Flims. 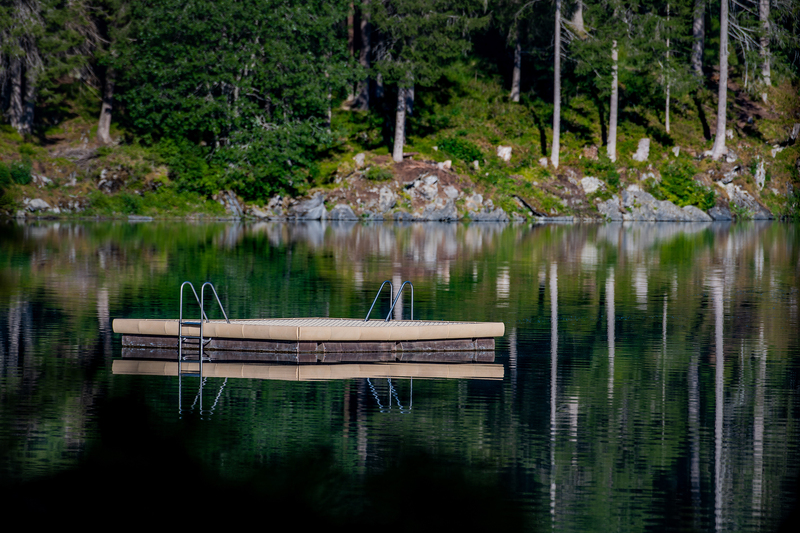 The nature of the Lake Cauma allows us to relax in complete tranquility. We kindly ask that loud and disturbing music is to be avoided. In case of need you can buy your swimsuit at the entrance.